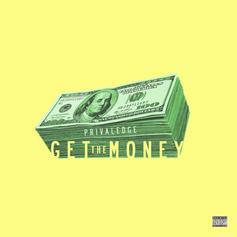 Listen to Privaledge's newest release "Get The Money". 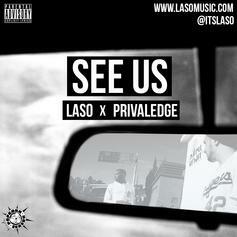 Check out a new single from Laso & Privaledge. 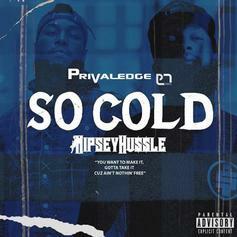 Check out a new one from Privaledge. 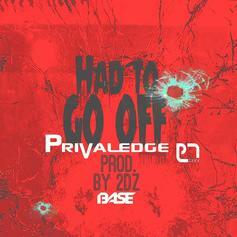 Check out a new single from Privaledge. 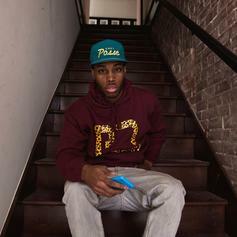 Check out a new drop from Privaledge. 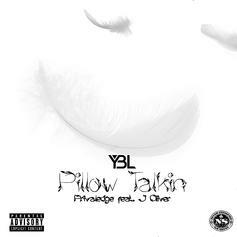 Check out Privaledge's latest, "On That Good," produced by J. Oliver. 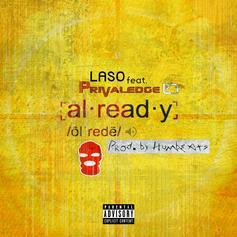 Hear the latest from Laso. 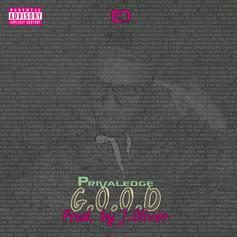 Privaledge drops a new tribute to 3LW, "No More". 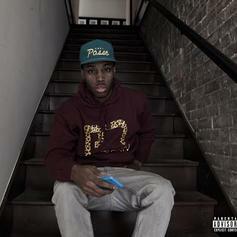 Listen to Privaledge's "Bae From The Bay." 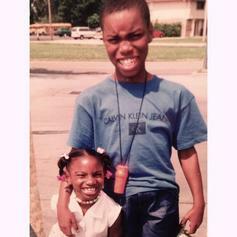 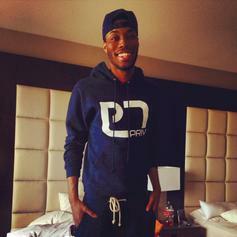 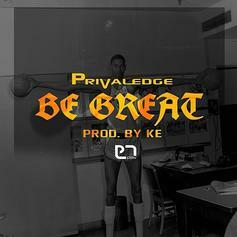 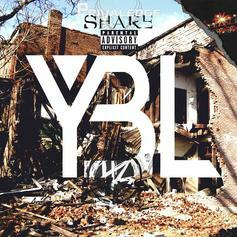 Stream and/or download Privaledge's new freestyle over Drake's and Boi1da's "Draft Day". 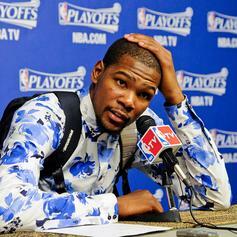 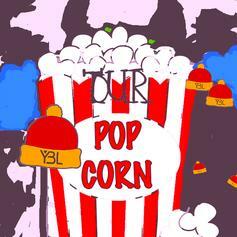 Bump Kevin Durant, Privaledge, Josh Sallee and CL McCoy's new collaboration "Whole Life".